Thanksgiving flew by this year, and the holidays are right around the corner. As the weather gets colder, our skin (and our spirits) are in need of some serious soothing. From essential oil diffusers and rosewater face mists, to classic Christmas music and Dax Sheppard’s new podcast, here are the things keeping us hydrated and sane during the most wonderful time of the year. 1. 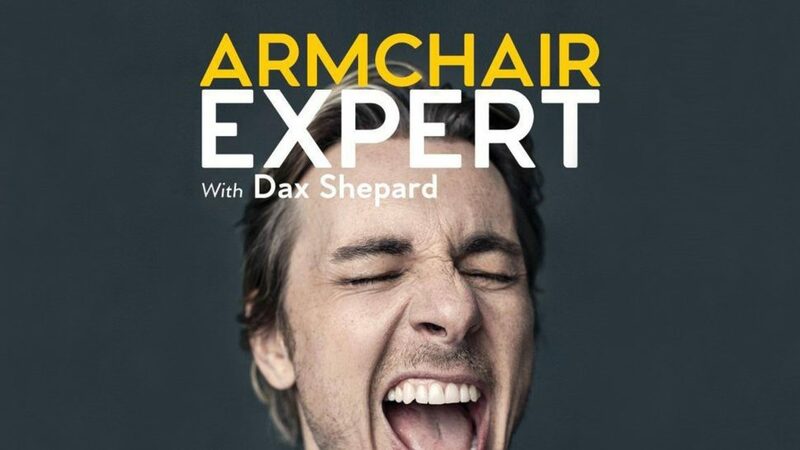 Armchair Expert with Dax Shepard…a podcast that will make you laugh, cry, and feel everything in between. 2. 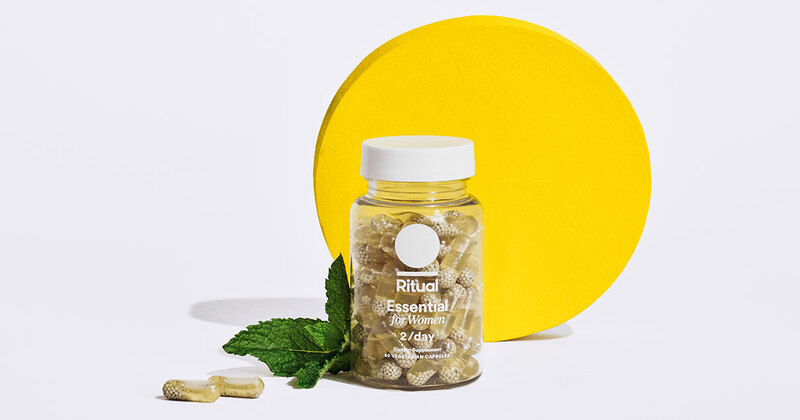 Ritual Vitamins…vitamins packed full of Vitamin D with a refreshing taste. 3. 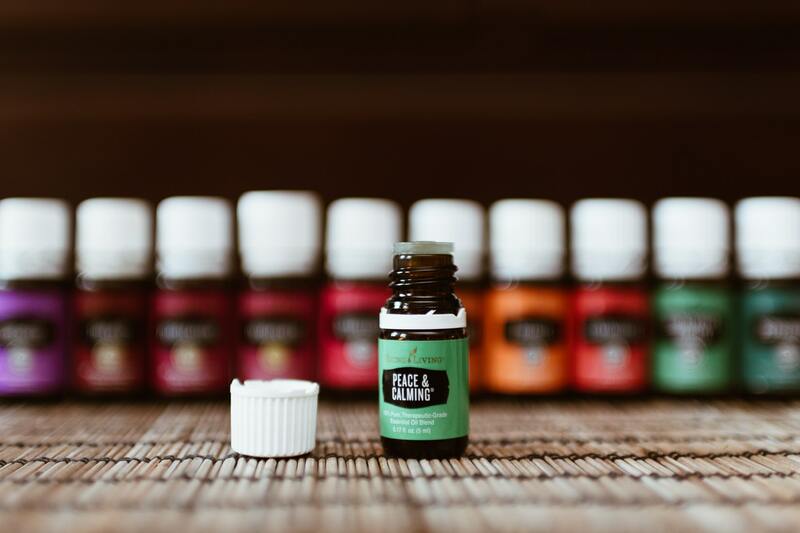 Essential Oils…the secret ingredient to a good night’s sleep. 4. 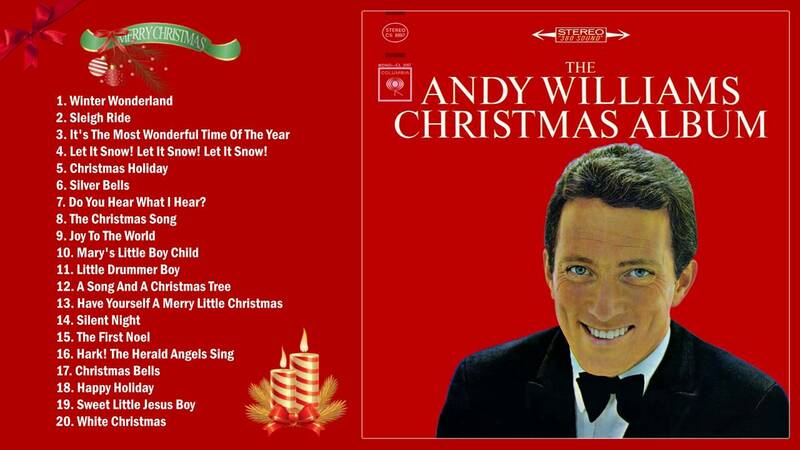 Andy Williams’ Christmas Album…a true holiday classic. 4. “thank u, next”…Ariana Grande’s iconic, early 2000s-inspired music video. 5. 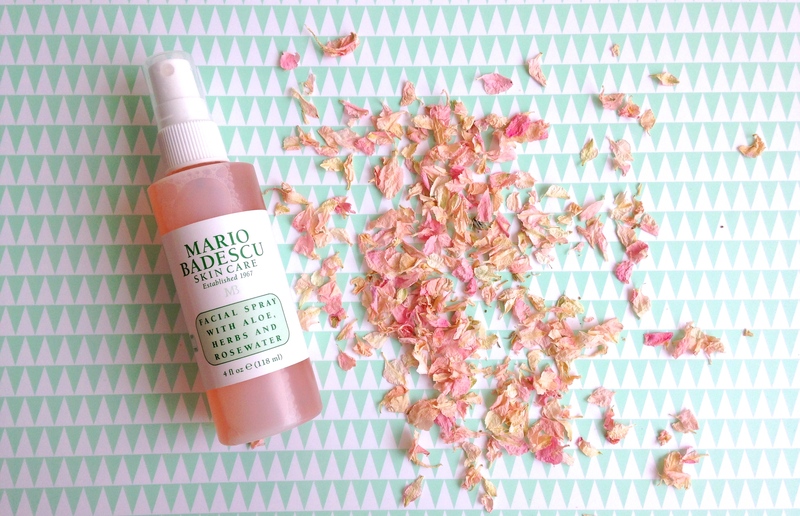 Mario Badescu Rosewater Facial Spray…it’s self-care in a bottle. 6. 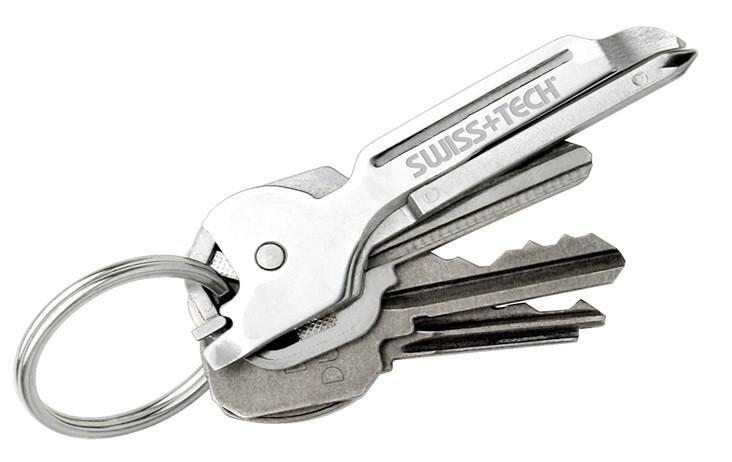 Swiss-Tech Utili-Key…a tiny tool that can do just about anything. Principal Chuck Morris bought a Swiss-Tech Utili-Key this month, and he’s already found a million uses for it. It’s a lightweight, 6-in-1 tool that you can conveniently attach to your keys. The Utili-Key makes any odd job, from minor repairs to installations, super easy. It’s also the perfect gift for the handy men in your life. So, what were your November #monthlyfaves? Tweet and comment your top picks. You might just see them featured in next month’s round-up!